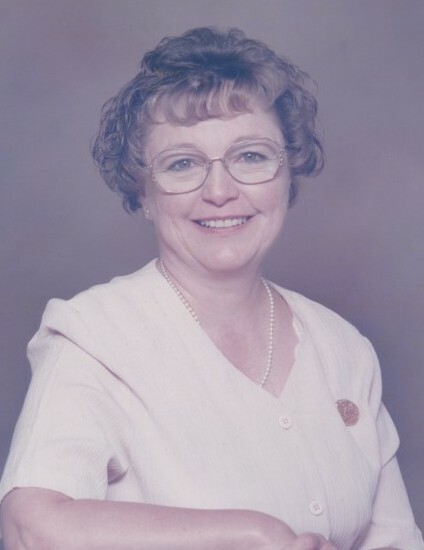 Obituary for Victoria "Vicki" Rose Jones | Esterdahl Mortuary and Crematory, Ltd.
Victoria “Vicki” Rose Jones, 76, of Moline, passed away at her home on Tuesday, April 9, 2019. Funeral Mass will be held at 10:00 a.m. on Tuesday, April 16, 2019, at Christ The King Catholic Church, Moline. Visitation will be 4:00 – 7:00 p.m. on Monday, April 15, 2019, at the funeral home with rosary recited at 3:45 p.m. Burial will be at National Cemetery in Rock Island. Memorials may be made to ARC of the Quad Cities. Vicki was born on July 29, 1942, in Davenport, the daughter of Lester Horak and Myrtle Tusing Horak. She married Andrew “Andy” Jones (from Neenah, Wisconsin) on June 26, 1965, at St. Mary’s Parish in Moline. 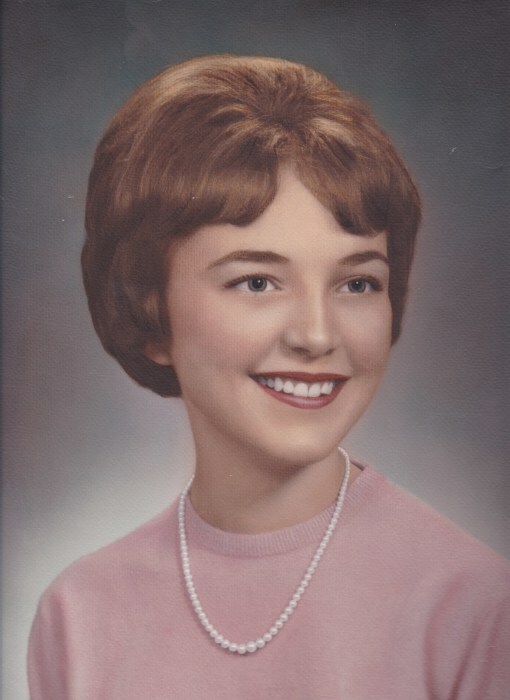 Vicki was a teacher at St. Malachy School in Geneseo and St. Mary’s School in Moline. She retired in 1994 from the Hampton School District after 30 years of teaching. Vicki was a member of Christ The King Church and in earlier years she was involved with SPEC and CCD. She loved to scrapbook, fish, and travel with her husband. She loved caring for other people and her grandchildren were her pride and joy. Survivors include her husband, Andy; daughters, Tamera “Tammy” (Nick) Thomson of East Moline; Judie (Bruce) Barnes of North Branch, Minnesota; grandchildren; Emily Thomson, Nathaniel (Morgan) Thomson, Clare Thomson, Jack Thomson, Jacob Barnes, Katherine Barnes, Sarah Barnes, and Joshua Barnes. She was preceded in death by her parents and sister, Rosemary.